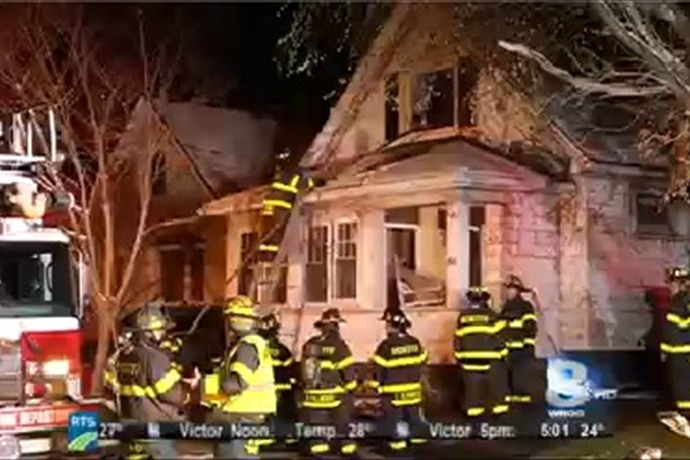 Rochester, NY (WROC)- Firefighters rescued a man from a burning home Thursday night on Rochester’s north side. It happened on Evergreen Street just after 9:00. Fire investigators say they were originally called to the home for an attic on fire. Investigators say the home was boarded up and seemed to be vacant but while they were putting out flames, they found the man on the second story of the house. 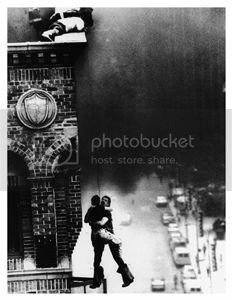 He was unconscious and had to be rescued by firefighters. He was taken to strong and is expected to be ok.